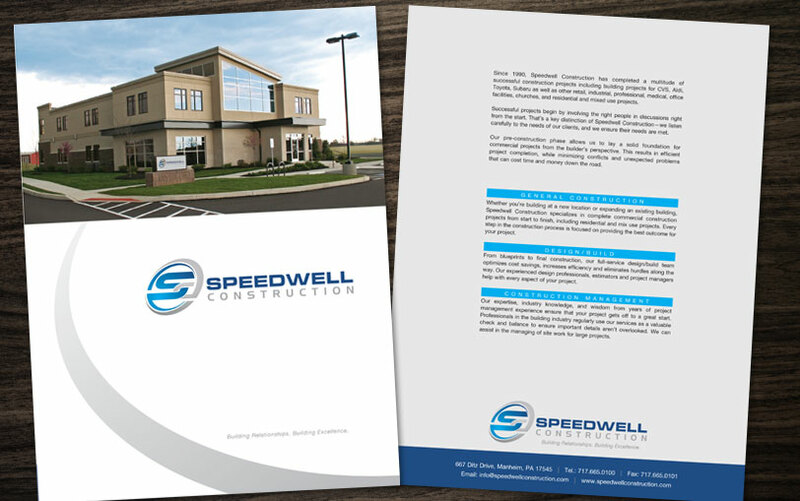 Speedwell Construction is a big company, handling big projects. Their previous website made them appear as if they were a small company incapable of serving large projects. 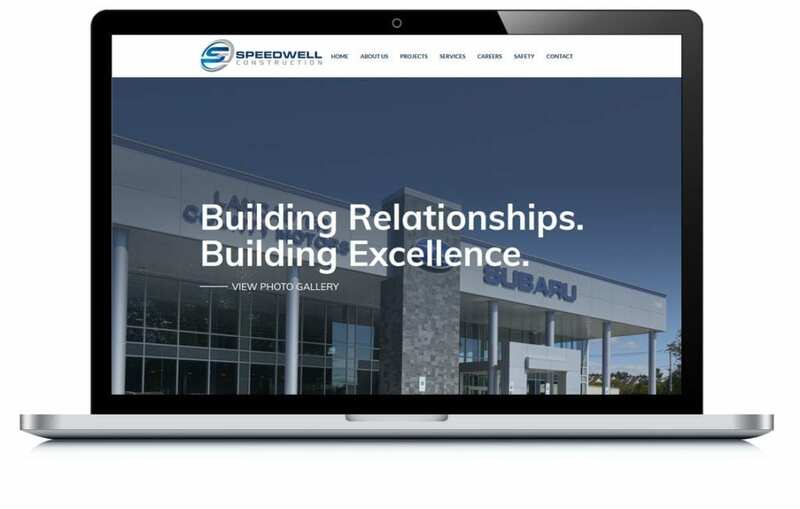 We helped build them a website that portrays them as the company they are: large in scale, capable and belonging in the same arena as the largest construction companies in the area.